It is January 1969. 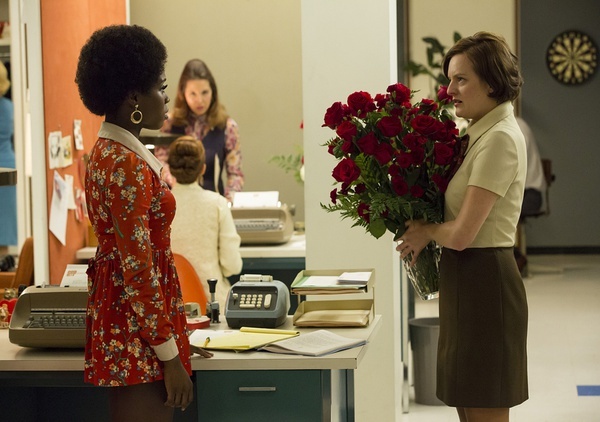 Don visits the West Coast to salvage his marriage to Megan, while secretly feeding Freddy copy for an Accutron pitch in order to impress Peggy, who is at odds with her new boss, Lou Avery. Ken sends Joan in his place to meet with Wayne Barnes, Butler Footwear's new head of marketing. Initially out of her league, she enlists the aid of a university professor for a quick course in marketing and convinces Barnes, temporarily, to not drop SC&P. 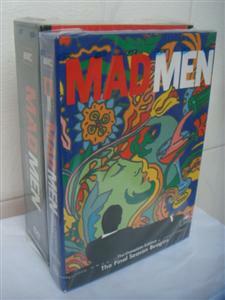 The seventh and final season of the American television drama series Mad Men consists of 14 episodes split into two, seven-episode parts: the first half, titled The Beginning, began on April 13, 2014, on AMC; the second half, titled "The End of an Era", will premiere in spring 2015. 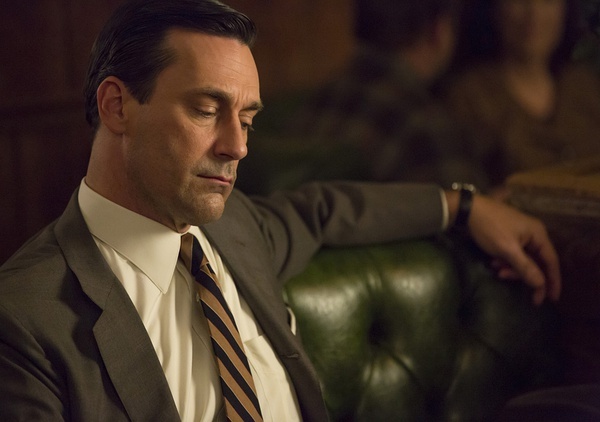 How to Fill the 'Mad Men'Void ?